Canada is the most educated country in the world because the schools are publicly funded and that each province control and create education catered to their own residents. Canadian universities have been numerically ranked based on their positions in the overall Best Global Universities rankings. Schools were evaluated based on their research performance and their ratings by members of the academic community around the world and within North America. This ranking is created based on the following; Academics, Graduation Rate, Tuition, and Repetitions and Global Ranking. Tuition is generally higher for international students, though a handful of graduate programs charge domestic and international students at the same rate. University housing is available for both undergraduate and graduate students. The University of Ottawa is a vital, engaged and vibrant center for human understanding and advancement — offering a superior educational experience. Credit goes to our staff, faculty, and students, across all departments, services, and faculties and to our partners in the public and private sectors. Supporting industry and businesses locally, nationally and internationally, the University of Calgary strives to serve the community and reflect its values, while working to find solutions to some of the most challenging problems facing society today. The University of Alberta is a public institution that was founded in 1908. Located in the province of Alberta in Western Canada, around 80 percent of the university’s students study at the undergraduate level. 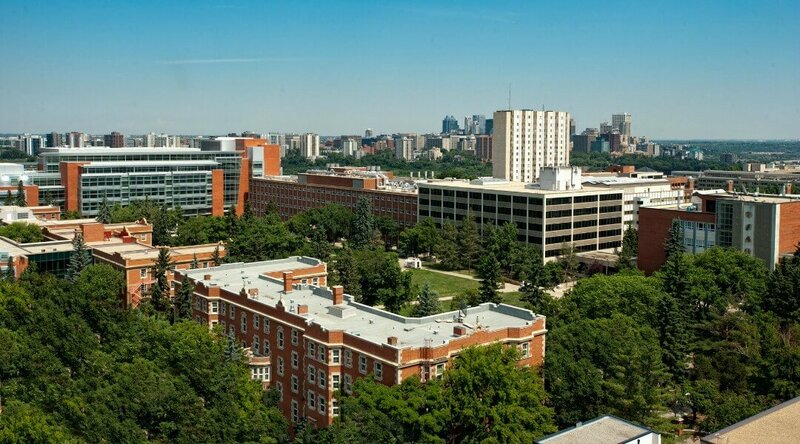 The university is made up of five campuses, four of which are in the city of Edmonton, including the main North Campus, which covers around 50 city blocks. The university’s fifth site, the Augustana Campus, is located roughly an hour away from Edmonton in the rural city of Camrose. The University of Montreal is a public institution that traces its roots back to 1878. 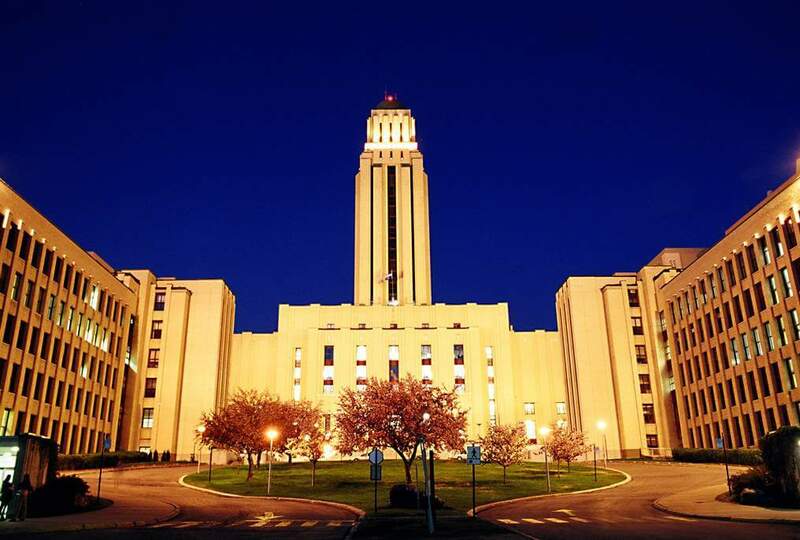 Initially a branch of the Université Laval de Québec, it became an independent institution in 1919. The university is affiliated with two other schools: Polytechnique Montréal, an engineering school, and HEC Montréal, a business school. 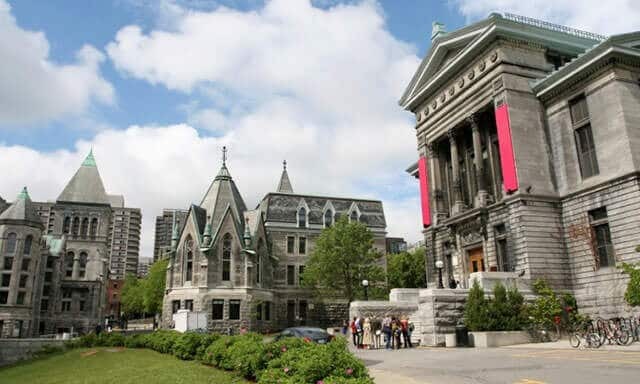 The university and its affiliated schools are located in Montreal, Quebec – one of the most populous metropolitan areas in Canada. McMaster University is a public institution that was founded in 1887. The Canadian university’s main campus is in a suburban neighborhood of Hamilton, Ontario, near the western edge of Lake Ontario and not far from the U.S. border. Other campuses are located in downtown Hamilton, Burlington, Kitchener-Waterloo and Niagara. The university’s international students hail from more than 75 countries, and its full-time faculty members come from more than 55. The primary language of instruction is English, although in a recent year around 20 percent of university students said French was their mother tongue. In fact, around half of the population of Montreal speaks French as a first language. 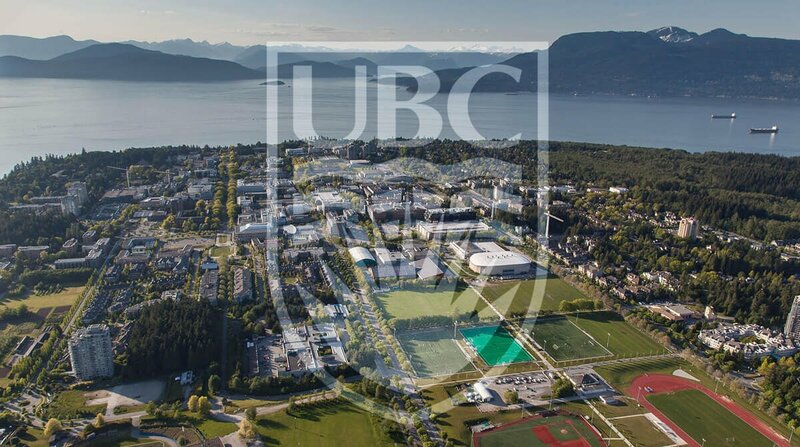 The University of British Columbia is a public institution located in the Canadian province of British Columbia. The university was established in 1908 and opened in 1915. It has two main campuses – the Vancouver campus and the Okanagan campus located in Kelowna. The Vancouver campus is the larger of the two, accommodating more than 85 percent of UBC students. In a recent year, 23 percent of students at the Vancouver campus and around 13 percent at the Okanagan campus were international. 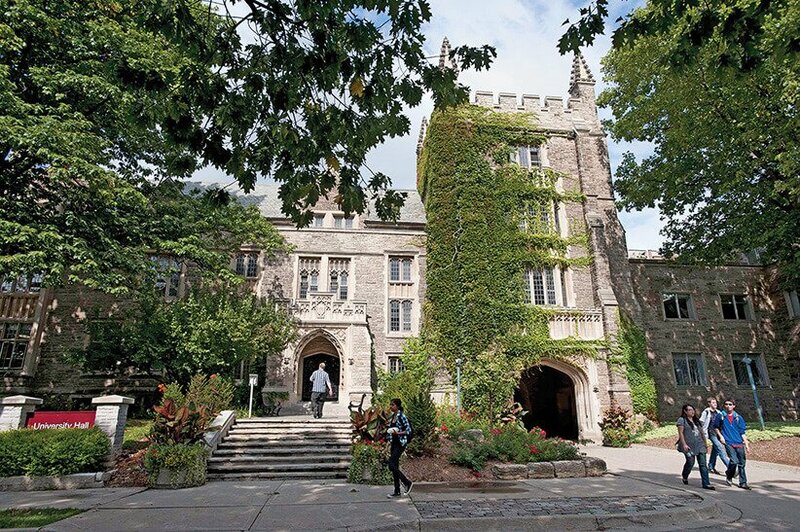 Thousands of foreign students from more than 160 countries and regions attend the University of Toronto. In a recent year, the top countries of origin for non-Canadian students were China, India and the U.S. Tuition is higher for international students.